HeartLegacy is excited to announce our newest team member, Drew Washichek. As a Senior Sales Executive, Drew will work with the largest and most recognizable organizations in the Senior Care industry. 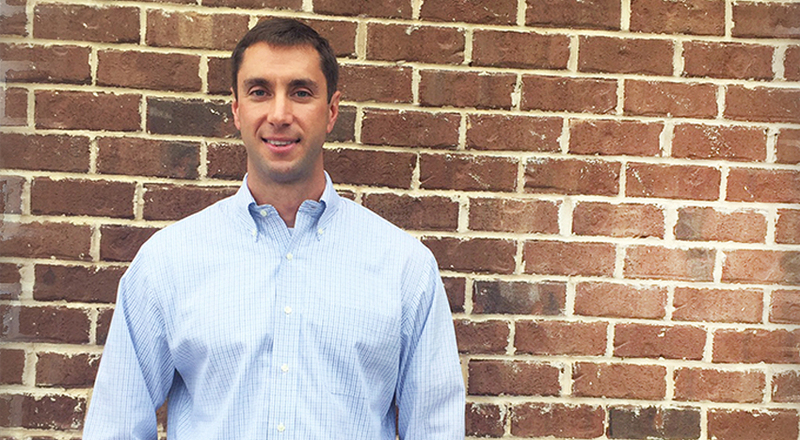 With over 15 years in the healthcare technology industry, Drew has excelled at every level in his career. By offering sound advice, providing timely delivery of services and fostering loyalty in relationships with clients, he will be an integral part of HeartLegacy’s growth. His success story is based on a drive to provide a great experience and superior care for the customer. Professional achievements, while significant, are secondary to his attention to detail and his deep concern for offering outstanding client service. Drew’s consultative approach is a perfect fit for HeartLegacy’s long-term strategy. “Drew understands that his success will be measured in large part by the positive impact that our Family Engagement Platform will have on senior care residents and their families. Pioneering adoption in new markets with brand-new technology is a challenge that Drew is perfect for,” says Walt Armentrout, CEO of HeartLegacy. Drew is encouraged by the attitude of the HeartLegacy team where customer care and success are integrated to make boundless outcomes possible. HeartLegacy is humbled and honored to have Drew on board. His combined experience, professional and personal, will further expand our reach and help us continue to share our story with an exclusive group of senior care and assisted living communities!